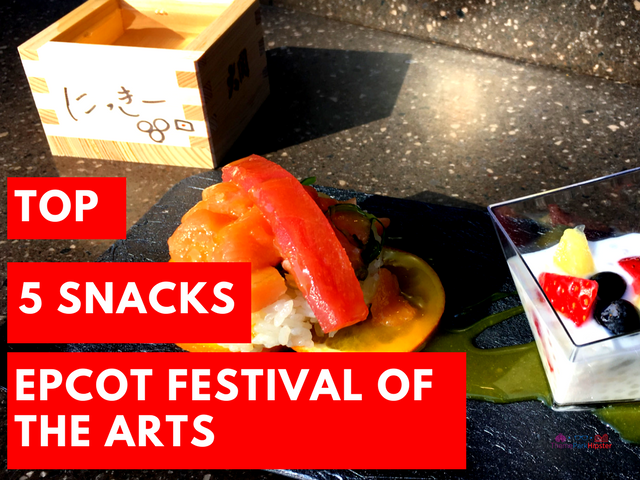 Archive by category "Best Thing I Ever Ate"
Sure, Animal Kingdom may not have all of the fun food festivals such as Epcot, but here you can create your own foodie tour by seeking out the best snacks for less than $15! 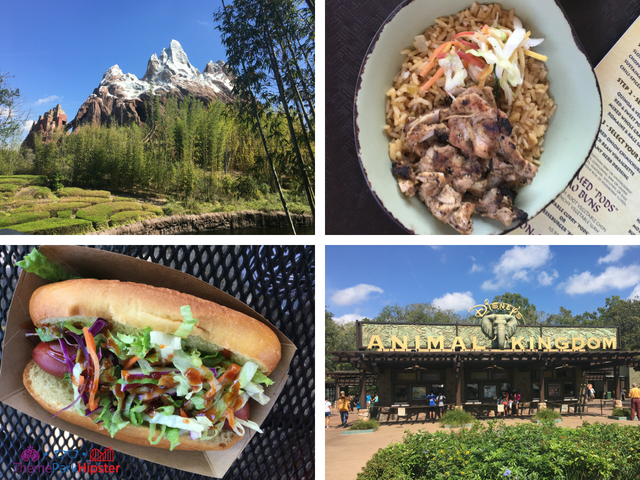 If you think Animal Kingdom is just a place to watch animals, then you’ll be surprised at all the rides, attractions, shows, and food you can partake in at this one-of-a-kind theme park. 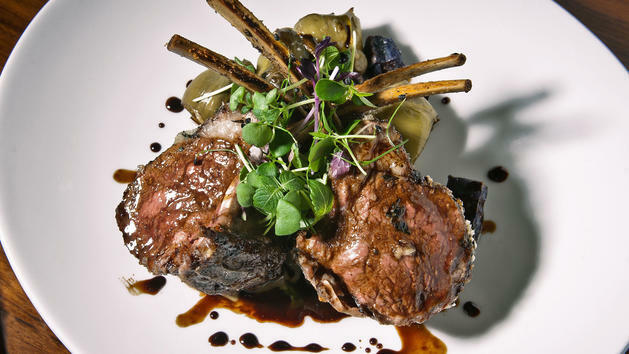 A large chunk of the park is geared towards educating you about animals and their habitats, but another chunk is aimed at providing exquisite cuisines around the world. 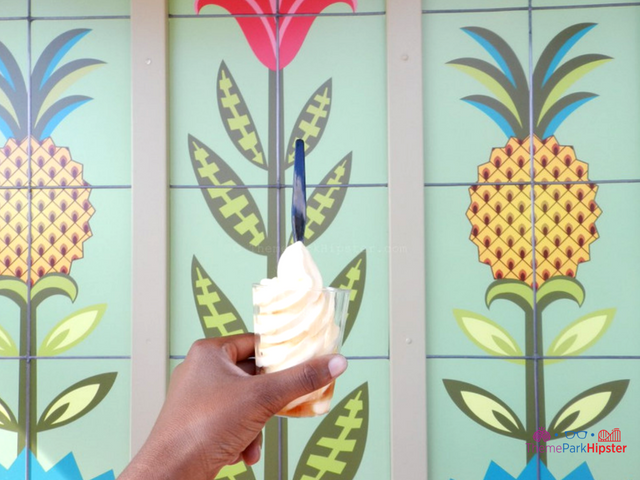 This is the first part in an installment of Animal Kingdom’s best snacks, so sit back and enjoy! 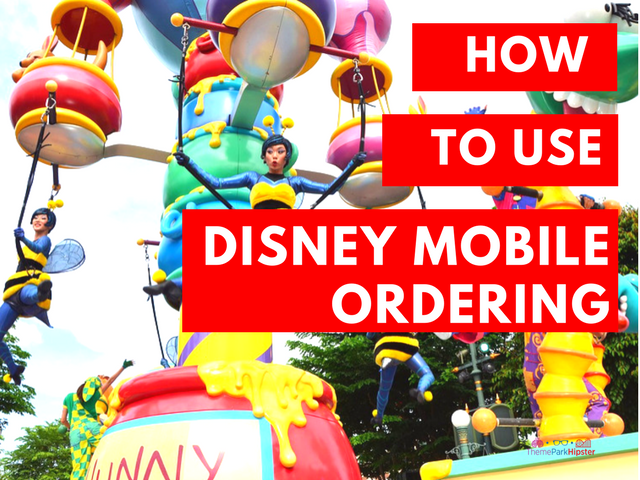 Disney Mobile Ordering—Skip the Line After the Ride! You can finally see the end of the line to the Walt Disney World ride you’ve been dying to ride or re-ride for the 100th time and soon, you’ll be diving, looping, and rushing through complete Walt Disney bliss. 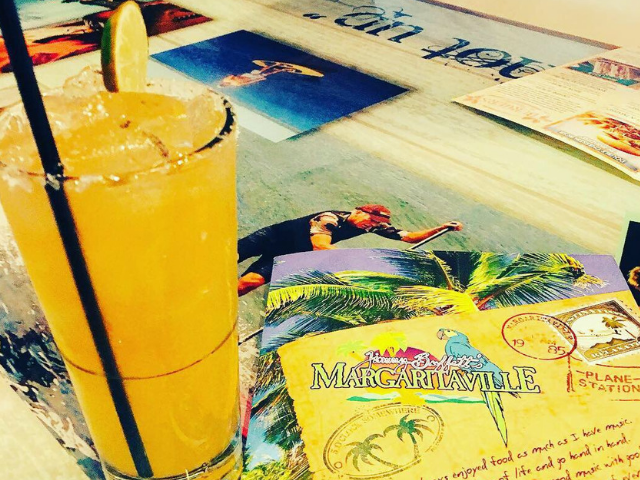 You’re excited (and rightfully so!) until you hear that deep rumbling noise coming from your stomach reminding you that in all your thrill-seeking and sight-seeing, you haven’t eaten a thing. Getting out of line is certainly no option after a 45+ minute wait and between waiting out the rest of this line, enjoying the ride, walking to your preferred food stop at the day, and waiting in that line, ordering your food, and waiting to get it you’ll be starved by the time you finally eat! 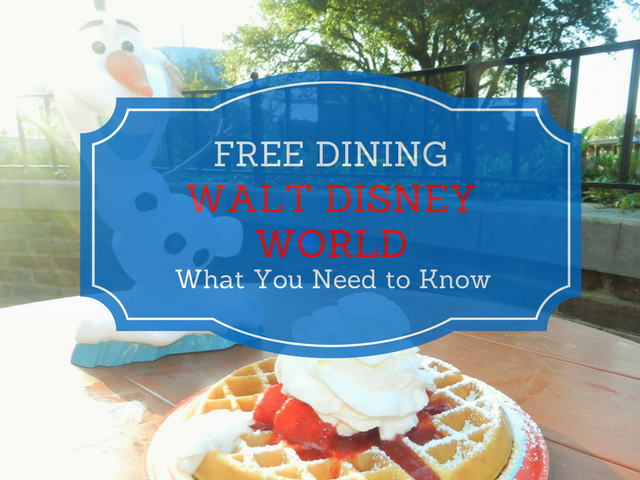 Thankfully, Disney World listens and has a solution for us hungry theme park visitors. 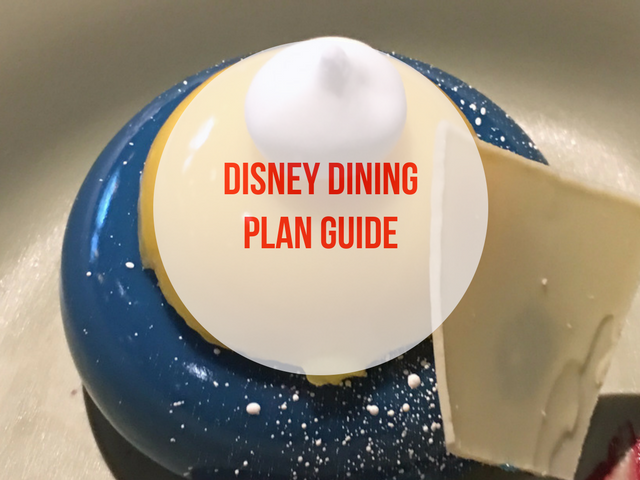 The Mobile Food and Beverage Ordering service by Disney World lets you order your meal ahead of time from the convenience of your phone (think FastPass+, but with food). Magnificent! Charming! Absolutely fantastic! 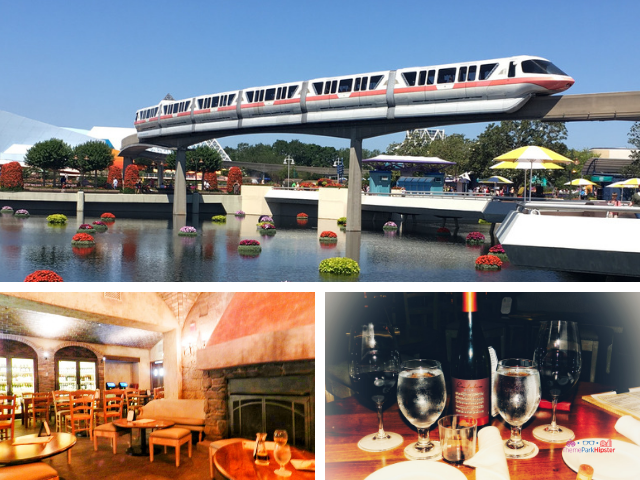 The only ways I can describe this ultimate Walt Disney World bucket list experience. …and yes, it was an experience! 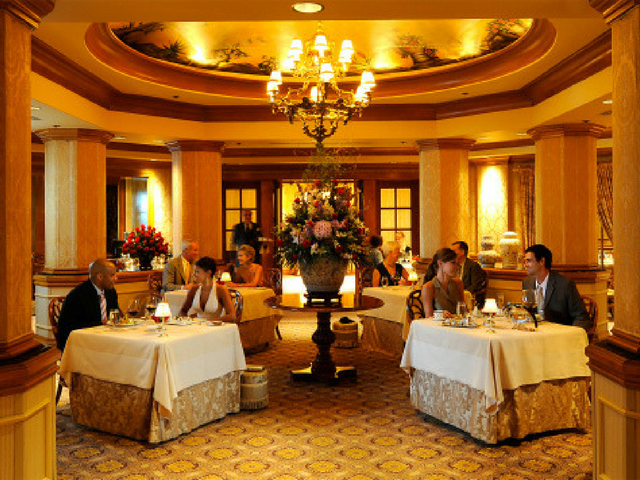 Victoria & Albert’s is Orlando’s only AAA 5-Diamond award winning restaurant and one of only three AAA 5-Diamond restaurants in Florida.